An manager at the China National Petroleum Corporation (CNPC) — one of the world’s largest energy conglomerates — is under investigation, Chinese authorities said Tuesday. Hu Yongqing, deputy manager at the CNPC’s planning department, is being investigated for “serious violations of law and duty,” a euphemism for corruption, according to the Central Commission for Discipline Inspection, the top anti-corruption watchdog for China’s Communist Party. Hu, 50, has been the department’s deputy manager since 2011. 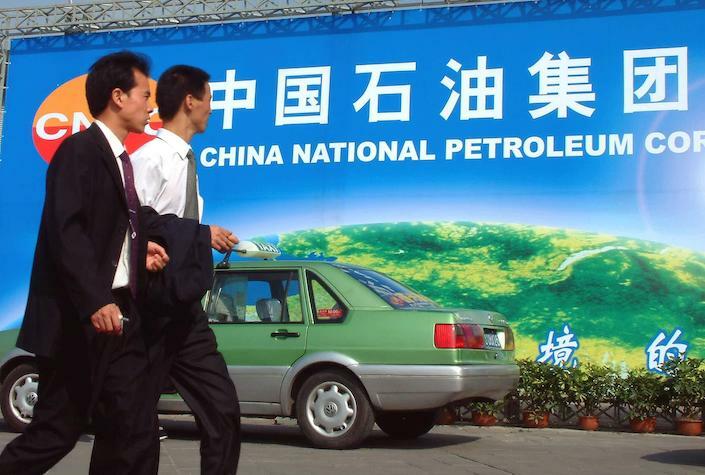 The planning department is one of 20 agencies that comprise the CNPC’s top management structure. Born in the Xinjiang Uygur Autonomous Region, Hu joined the Communist Party in 1993 and holds a doctorate in engineering, according to the corruption watchdog.